other information Cló Iar-Chonnachta CICD 163, n.d. Released no later than 14 Sept. 2006 according to <IRTRAD-L posting, 14 Sept. 2006>. 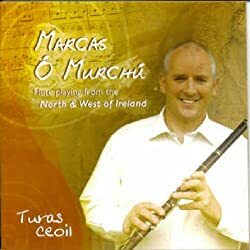 Notes by Marcas Ó Murchú, with thanks to Eidéal McLoughlin, and Oisín Mac Diarmada. 2 JigSl Doodly, Doodly, Dank!